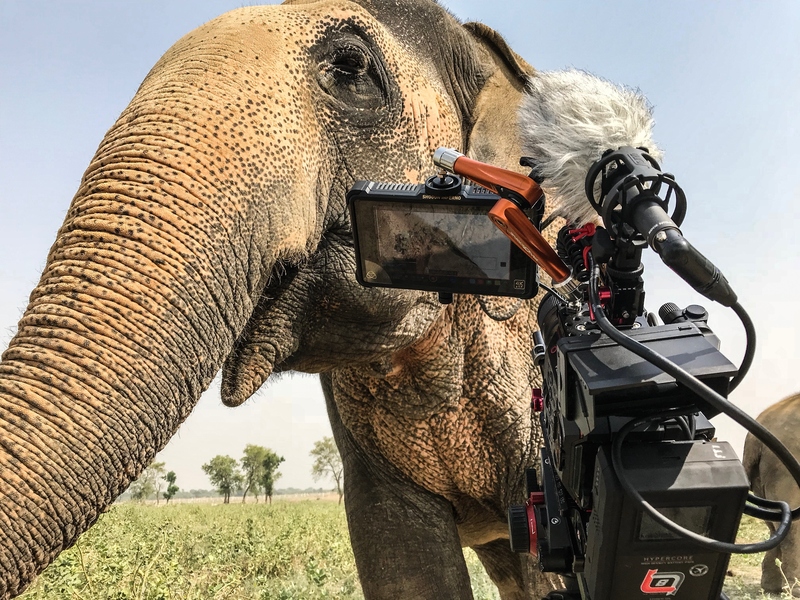 NEWARK, NJ (November 29, 2018) – Shooting with Panasonic AU-EVA1 5.7K cinema cameras, Director of Photography Joe Callahan has completed principal photography on a feature-length documentary about wildlife rescue and rehabilitation in India. The documentary, aiming for premium festival berths, profiles the pioneering work of Wildlife SOS, a worldwide organization dedicated to protecting and conserving India’s natural heritage, forest and wildlife wealth. Panasonic Systems Solutions Company of North America, a division of Panasonic Corporation of North America, delivers game-changing technology solutions that deliver customized experiences to drive better outcomes—for our customers and our customers’ customers. Panasonic designs and manufactures reliable, flexible and dependable products and solutions to help create, capture and deliver information of all types, especially where, when and how it is needed. The complete suite of Panasonic professional solutions for government and commercial enterprises of all sizes addresses unified business communications, mobile computing, security and surveillance, retail point-of-sale, office productivity, audio and visual systems (projectors, displays & digital signage) and professional video production. To learn more and Panasonic’s business products and solutions visit:https://na.panasonic.com.